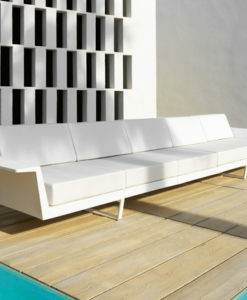 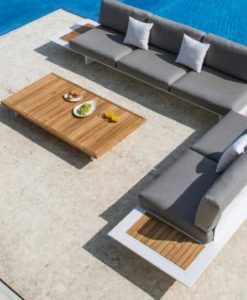 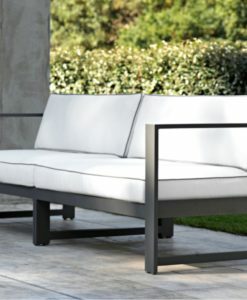 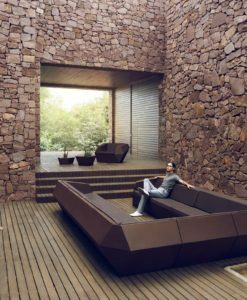 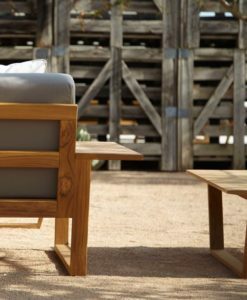 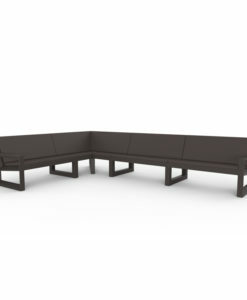 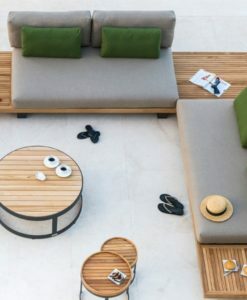 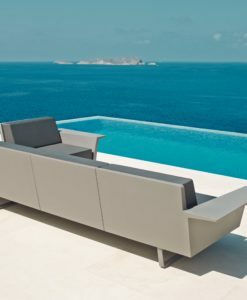 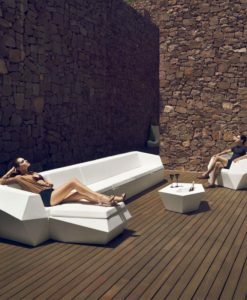 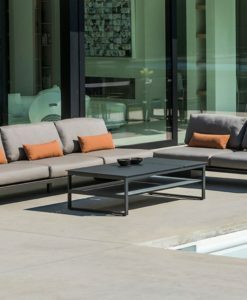 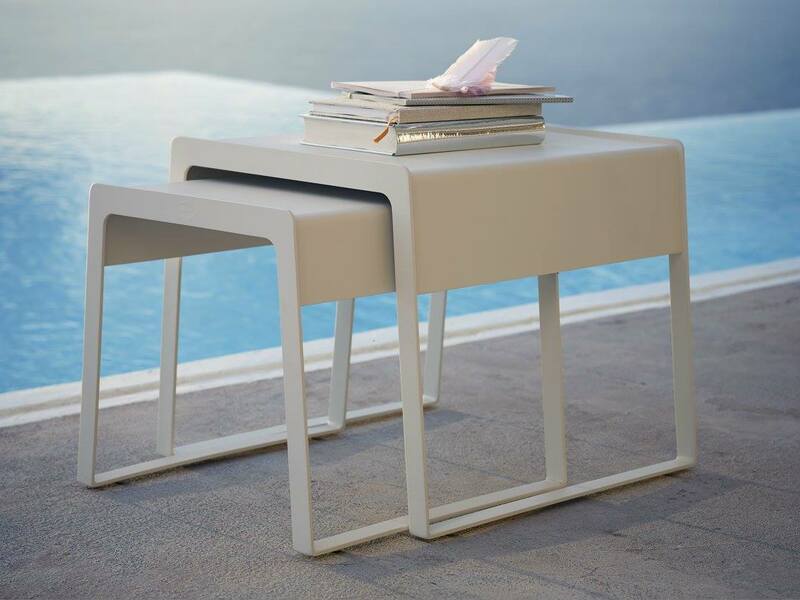 Switch is a modular lounger, with its square base delivering the under-frame for chairs, stools and couch table. 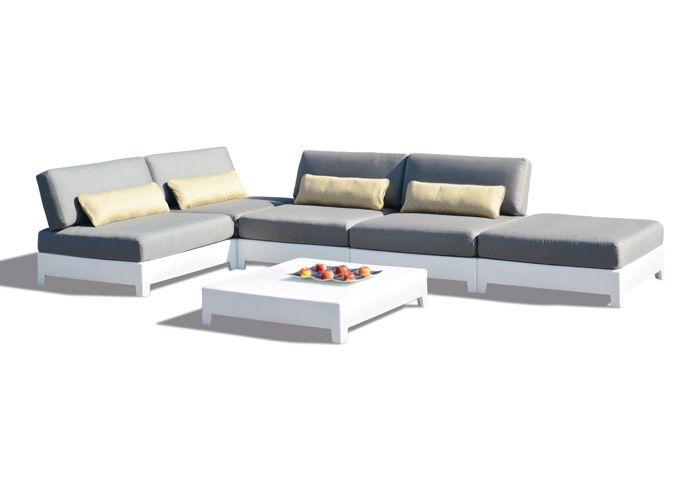 The highlight of this seating group is the swivel backrest. 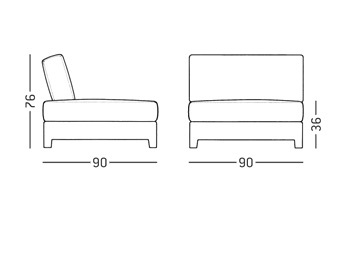 Without moving the piece of furniture you can change the backrest quickly into an armrest and transfer from a seating to a lounging position. The white base elements are made in a rotational mould process for synthetics. 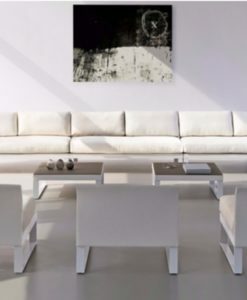 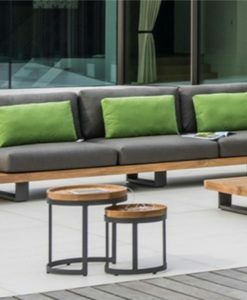 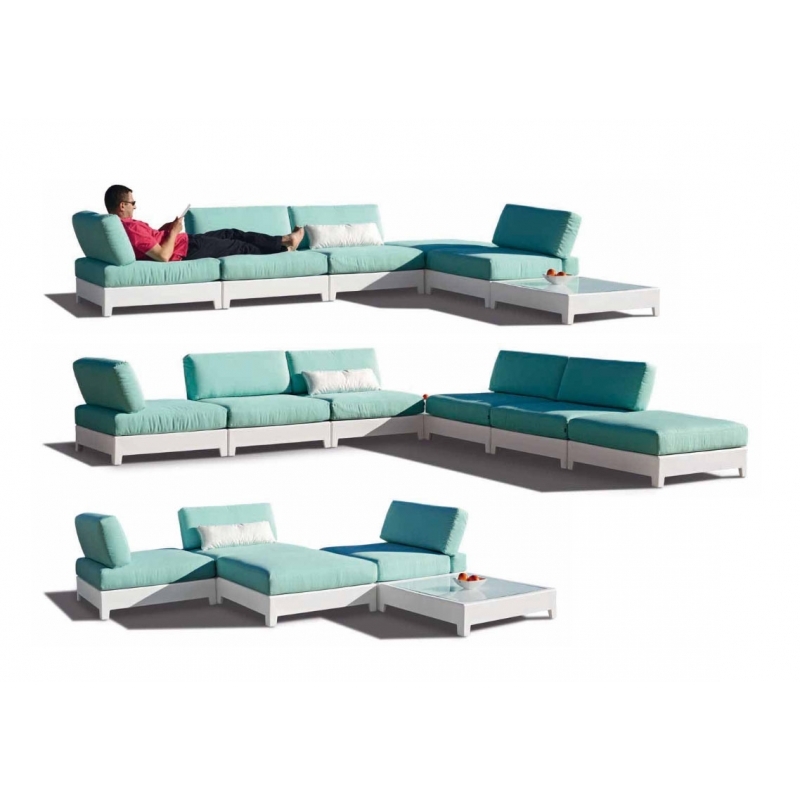 This modular sofa, with its square base delivering the under- frame or chairs, stools and couch table. 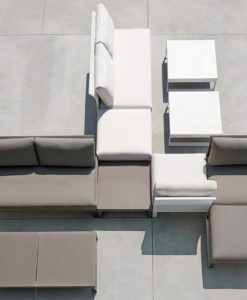 The highlight of this seating group is the swivel backrest. 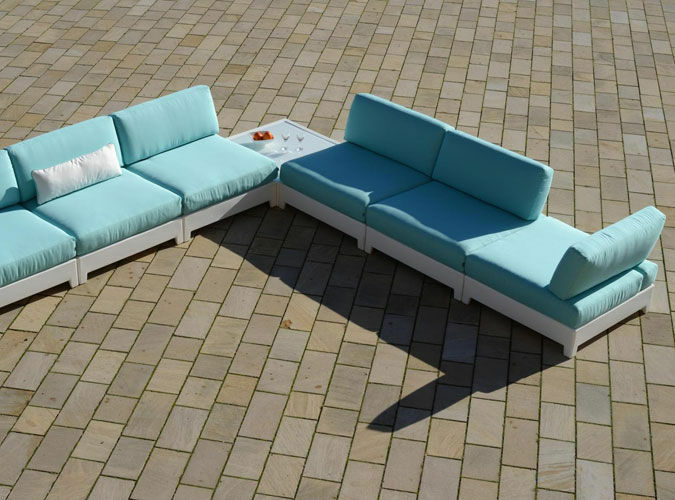 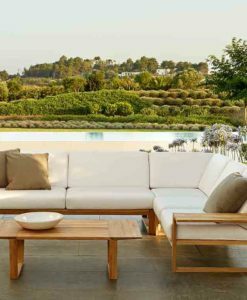 Without moving the piece of furniture you can change the backrest quickly into an armrest and therefore transform from seating to a lounge position. 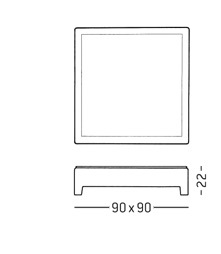 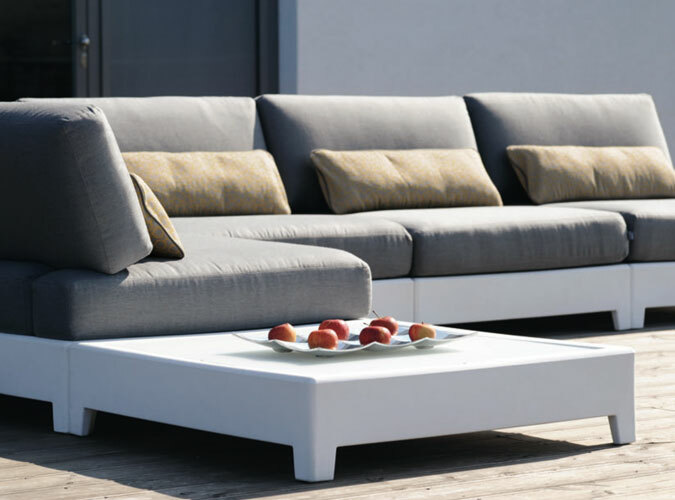 The white base elements are made in a rotational mould process for synthetics. 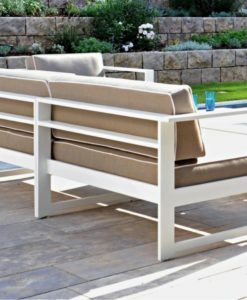 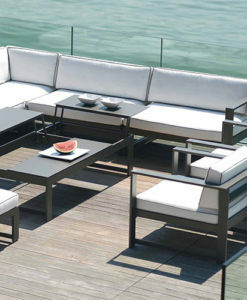 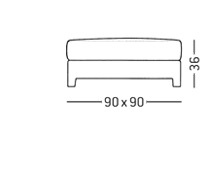 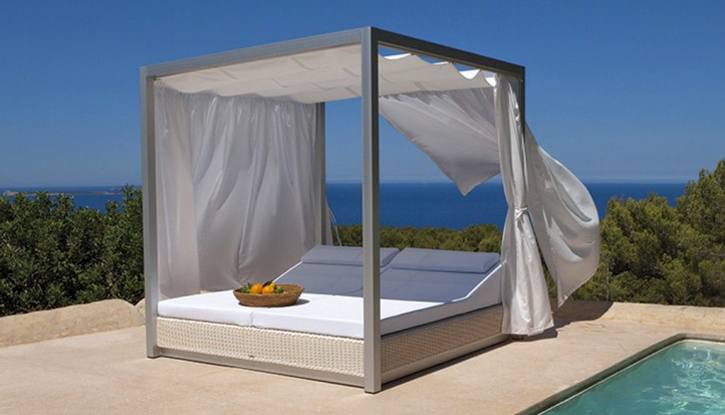 Click here to see the coordinating daybed and side table.